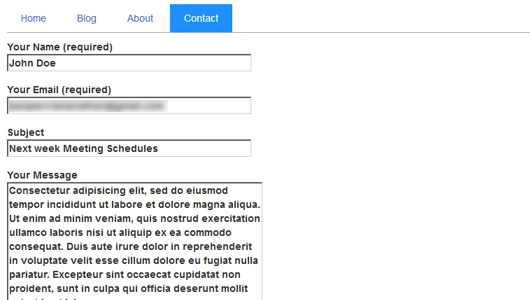 You can use Auto responder that is built inside the Contact Form 7. 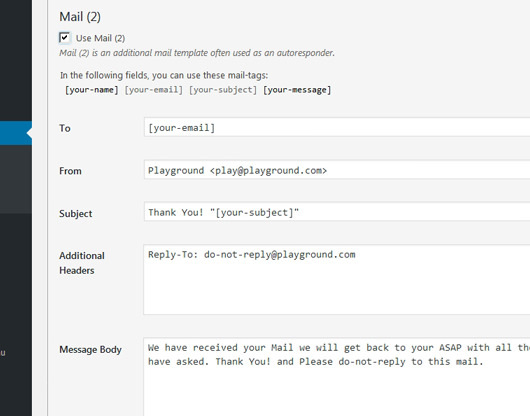 When the user sends a mail from your website, another mail is send to the user instantly and you can customize what you want in the Auto responder just like you customize the Mail. 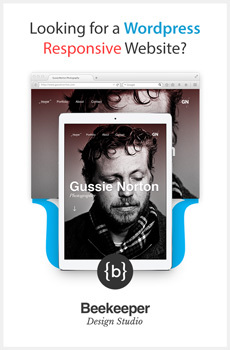 Go to Dashboard and your Contact form 1 title and go to the Mail tab. 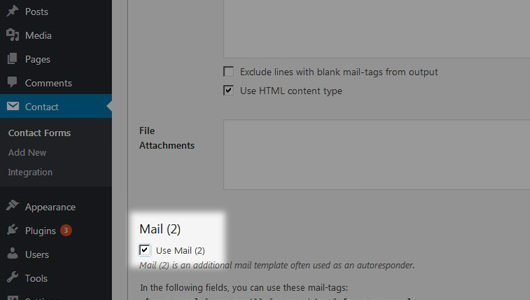 Scroll down and Check the box Use Mail (2) which will open a fields of option. Customize it to your own need. Once done. Click the save button at the end to make the changes. Go to the front end and test it out. 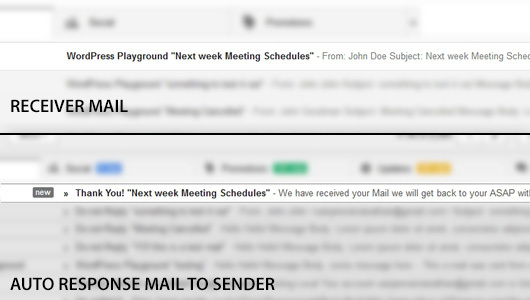 In the field that says Your Email (required) is the where the auto response will be send. So enter a valid email id. 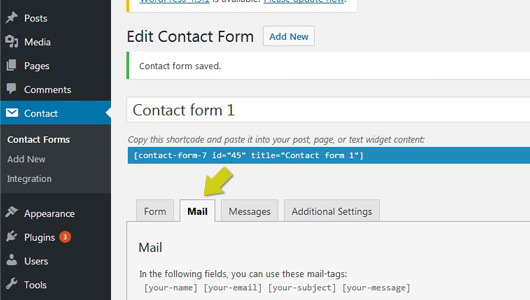 Make sure your Contact Form 7 is configured with Valid email id to receive mails.